SnoWorx tests and tunes most of the aftermarket exhausts on the market today. We know what actually makes power and what is actually "snake oil". Don't waste your money on marketing scams and hearsay, give us a call and get the right exhaust for your sled or build today! ​If you are looking for REAL performance gains for your sled, then you have come to the right place. At SnoWorx we test all of the products we sell and only use/recommend the ones that work. Let's face it, this sport isn't getting any cheaper, so when it comes to getting a little extra power out of your new toy, you want to use the products that work and actually FEEL the difference. ​High Compression heads for Race, Trail, and Lake running sleds. From aftermarket heads to machined stock heads for that"sleeper" look, SnoWorx has you covered! 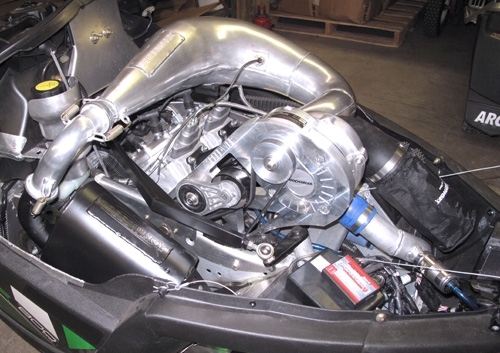 Whether you ride a 2-stroke or 4-stroke sled, SnoWorx has the knowledge and expertise to set you up with a true turn key turbo setup. From pump gas trail kits to race gas drag sleds, we can put together a package that will suit your needs as well as your budget! 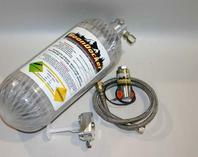 Brands We Carry: Boondocker, Push, Procharger(Speedwerx), Powderlites, MPI, and Aerocharger. 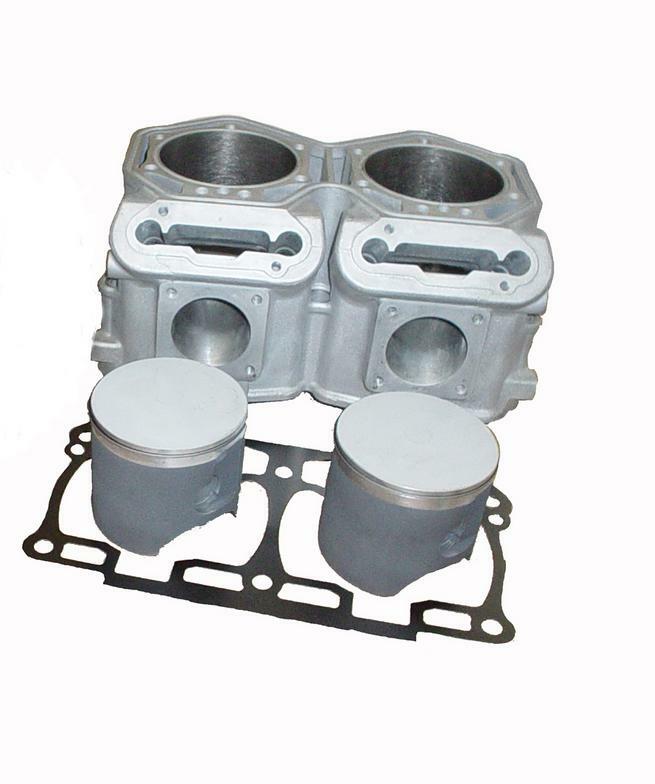 SnoWorx has a large selection of Big Bore kits, Port work, and Port timing work for all makes and models. Whether you are looking for more HP out of your trail/off-trail sled, or looking to be the fastest on the lake, We can put a package together that will be sure to put a smile on your face! Call today for more info. SnoWorx offers NOS kits for all makes and models and for many different types of applications (trail or race). We have the knowledge to put together setups that will work safely with all sleds whether it's an everyday trail sled or a full blown race sled, We know how far the envelope can be pushed when it comes to the spray!